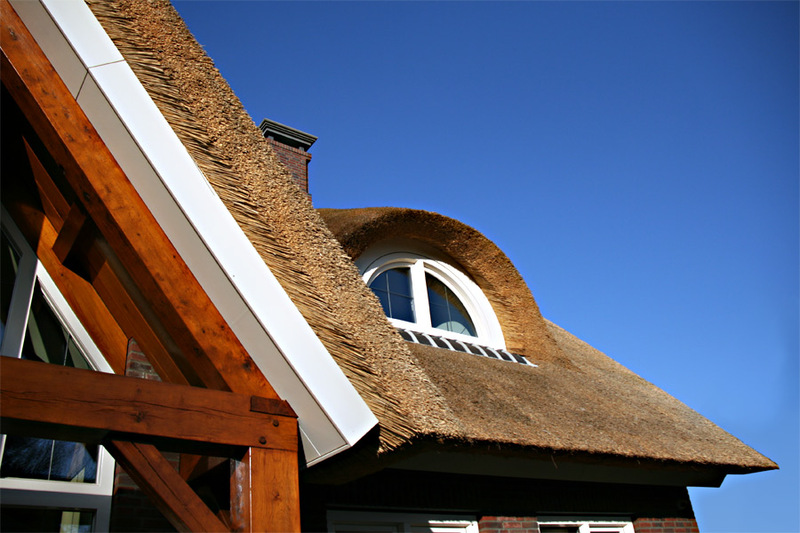 Below you can find some images of our work. 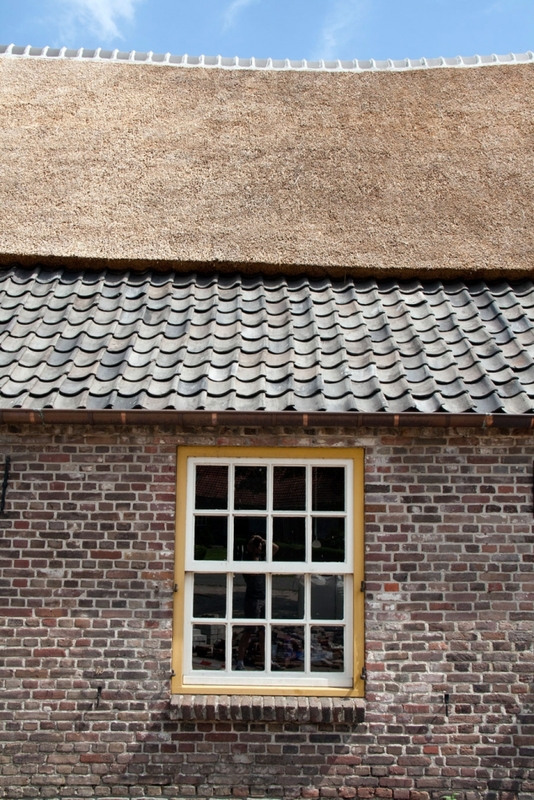 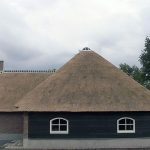 Below you can find some images of the reparation of thatched roofs. 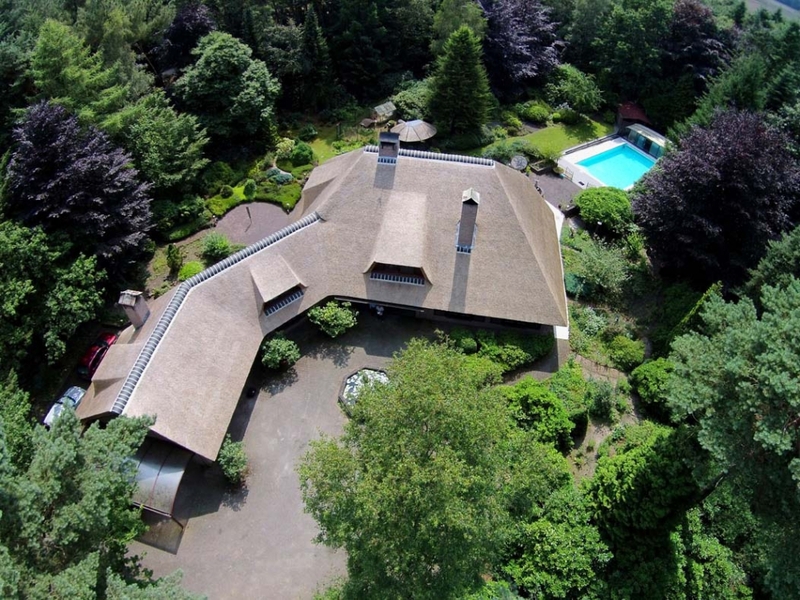 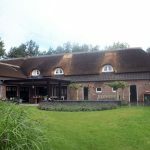 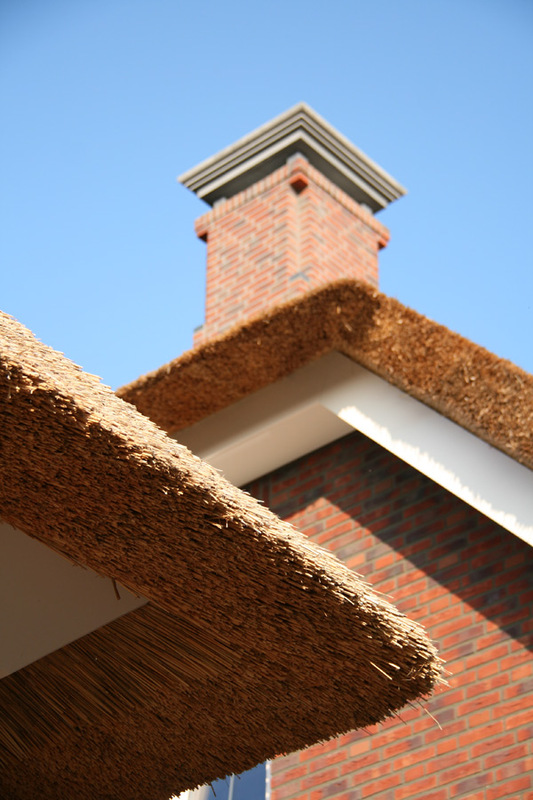 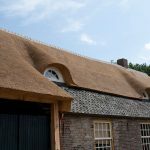 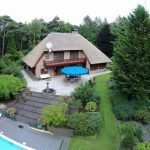 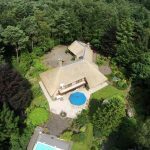 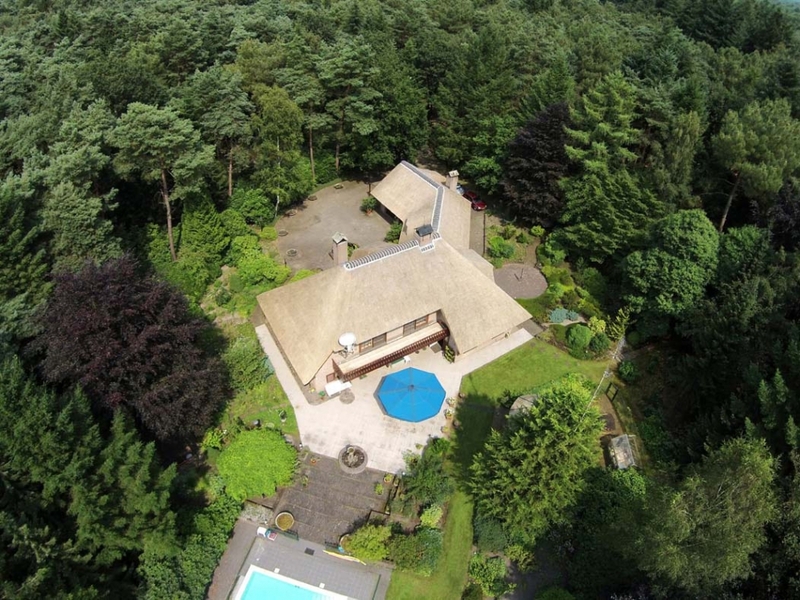 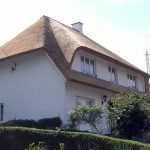 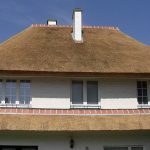 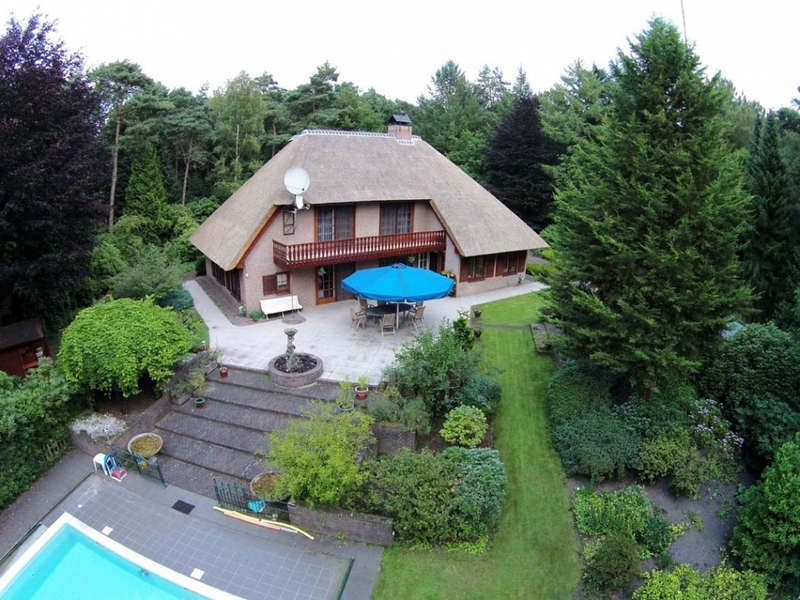 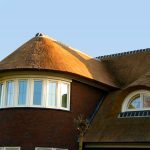 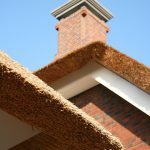 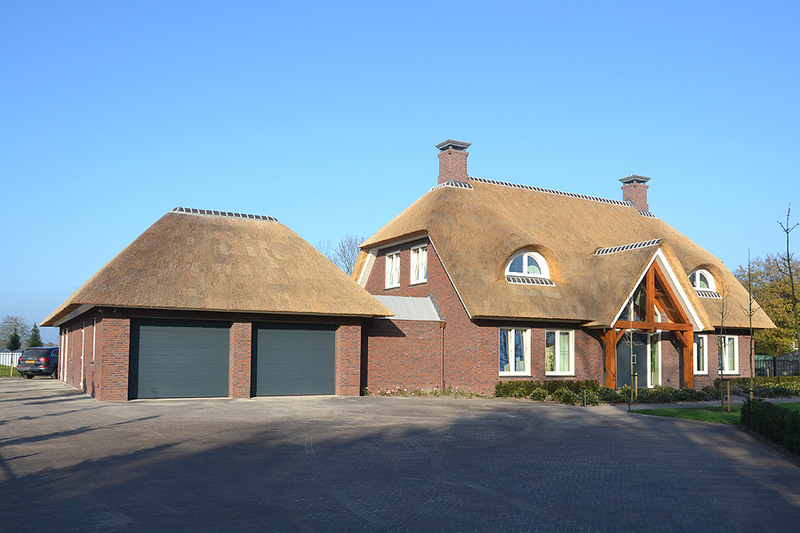 Below you can find some images of new thatched roofs that we placed. 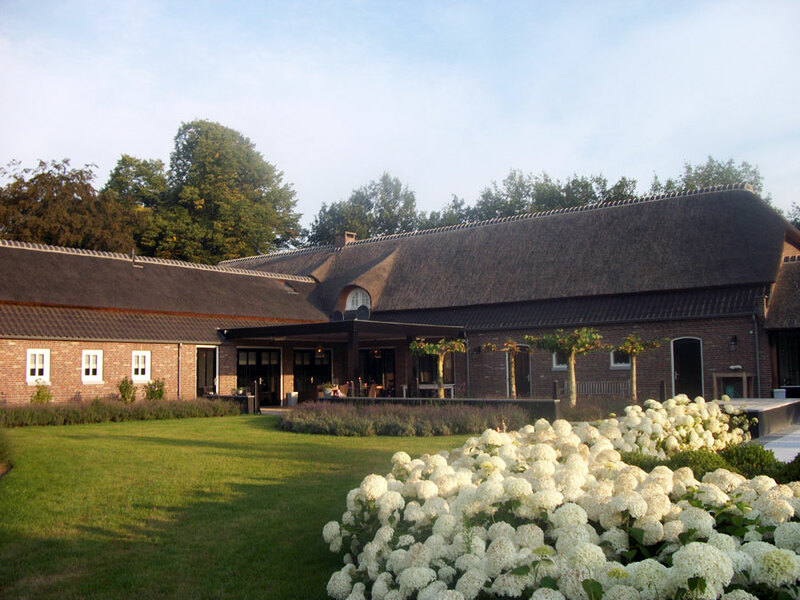 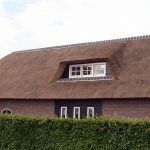 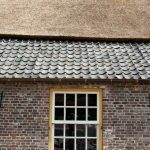 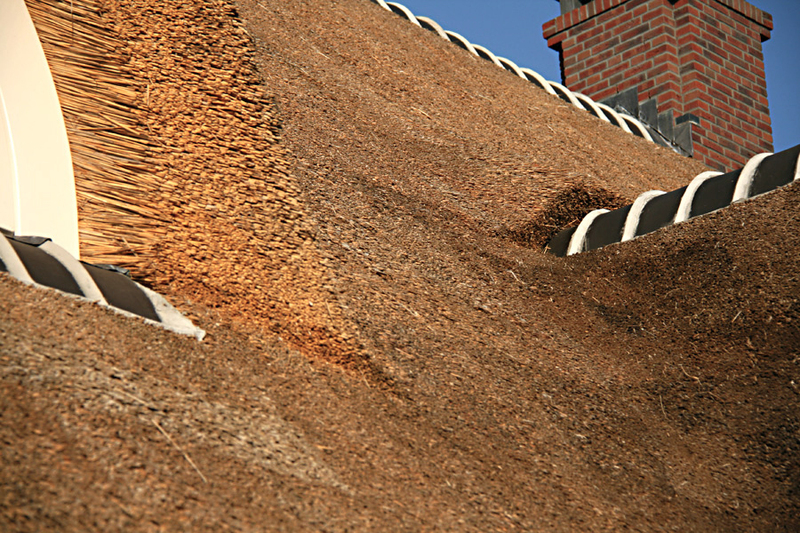 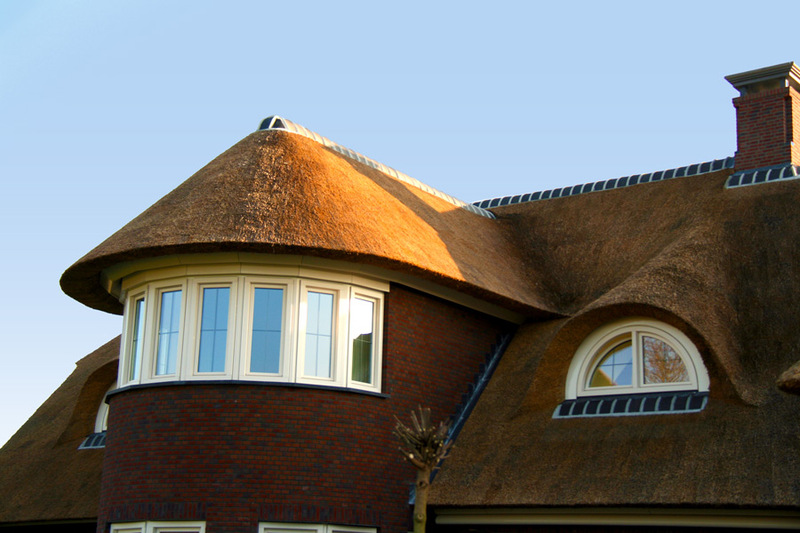 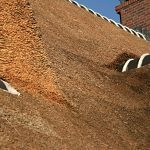 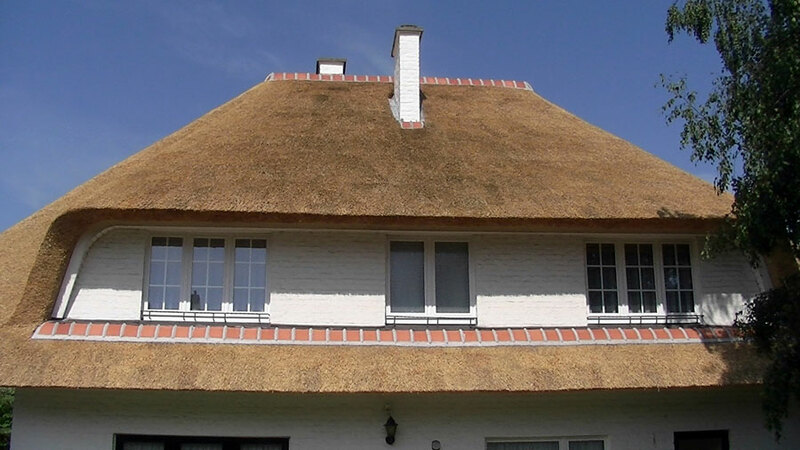 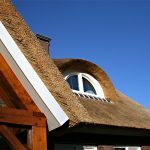 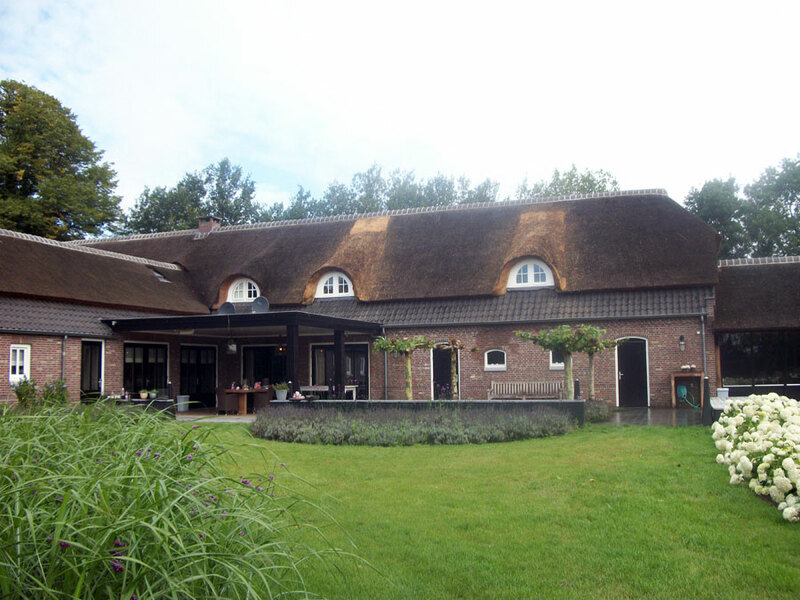 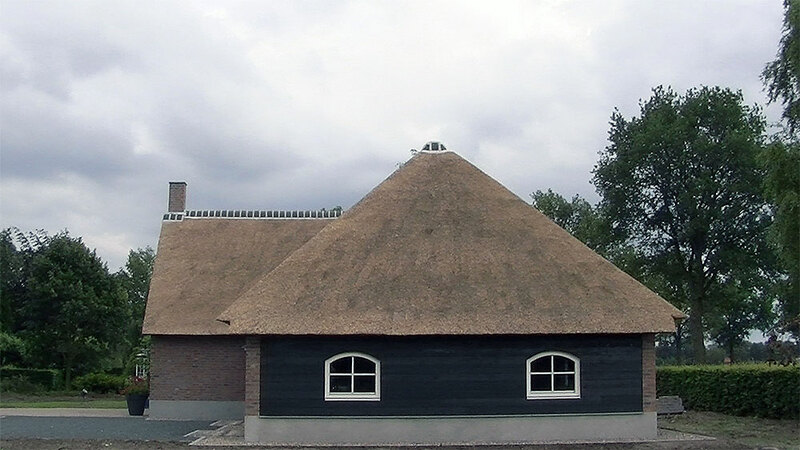 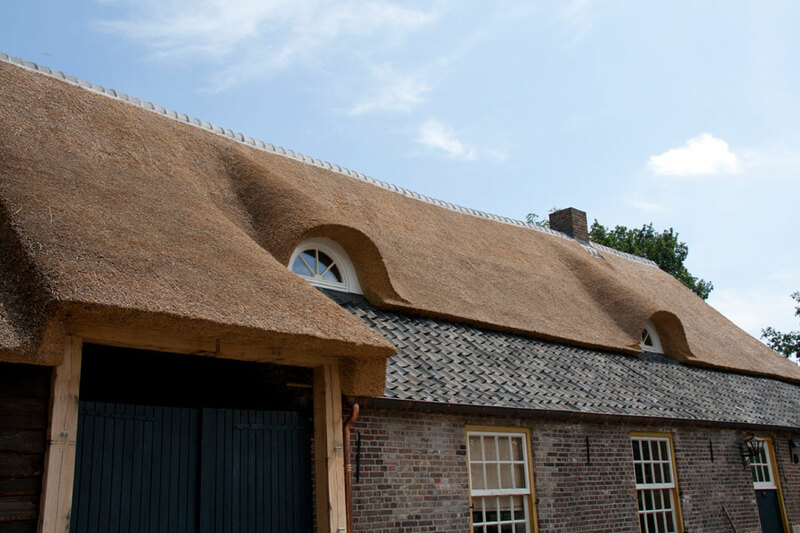 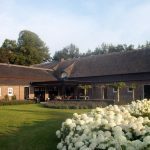 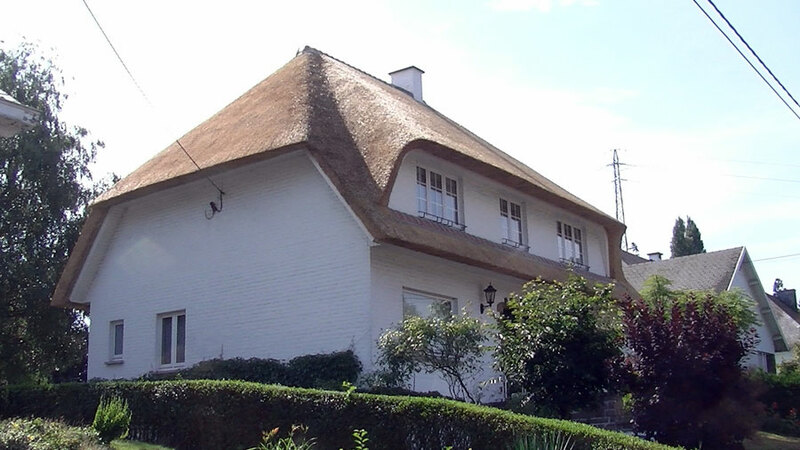 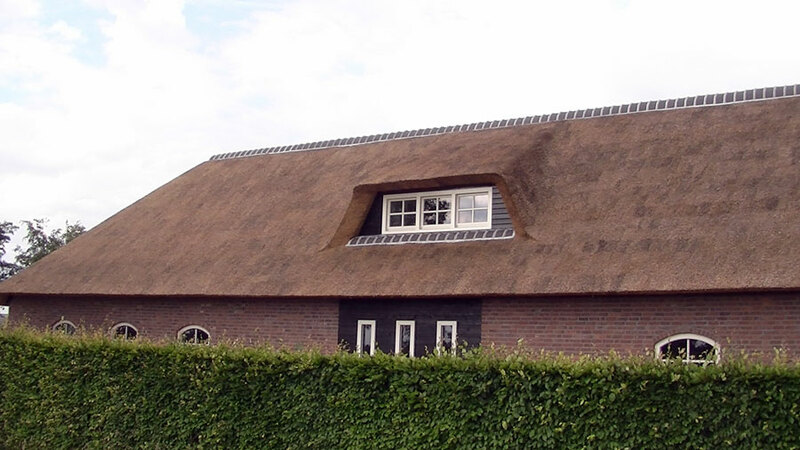 Below you can find some images of the renovation of existing thatched roofs.